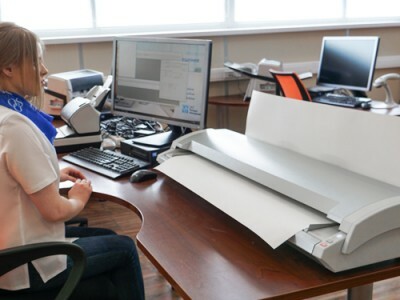 OSG uses the world's most advanced high-volume scanning machines. 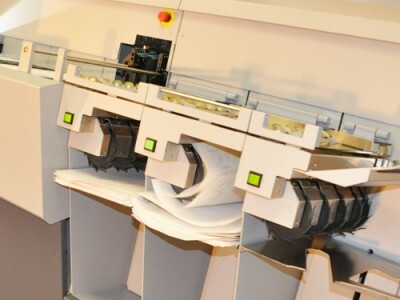 We scan multiple page documents with 100% accuracy. 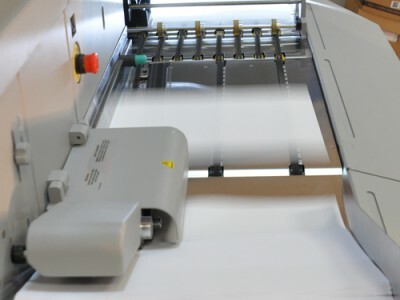 OSG large format scanners can capture any size of document. Automated indexing is double checked by OSG's trained technicians. 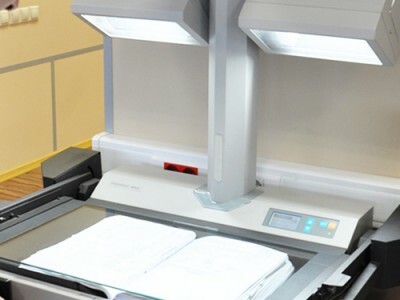 OSG book scanners digitise bound documents and books. 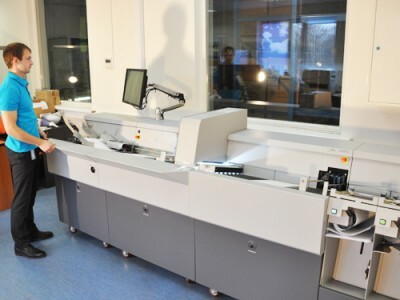 OSG scanners capture and index valuable information from documents. 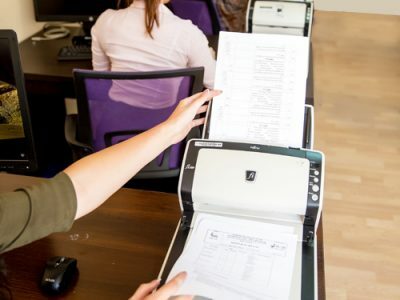 OSG has document scanning centres in RUSSIA: Moscow, Ekaterinburg, Saint Petersburg, Barnaul, Vladivostok, Volgograd, Voronezh, Irkutsk, Kazan, Kaliningrad, Krasnodar, Krasnoyarsk, Lobnya, Mineralnye Vody, Nizhny Novgorod, Novosibirsk, Omsk, Perm, Rostov-on-don, Samara, Saratov, Surgut, Tomsk, Tyumen, Ufa, Khabarovsk, Chelyabinsk. UKRAINE: Kyiv, Lviv, Odesa, Kharkiv. KAZAKHSTAN: Almaty. BELARUS: Minsk. ARMENIA: Yerevan.